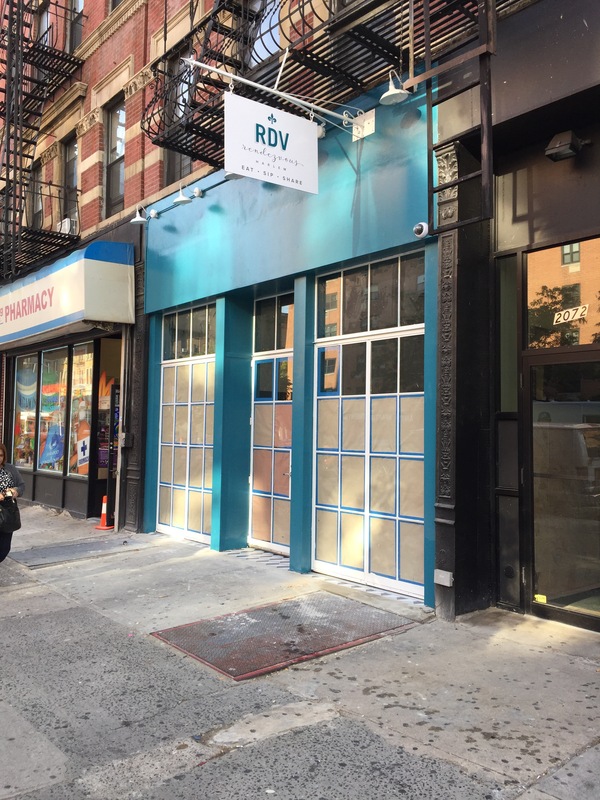 RDV Harlem | HarlemGal Inc. The French are coming! I mean more French food is coming to Harlem’s restaurant row! This blog learned today that RDV Harlem, the new addition to the Frederick Douglass Blvd food scene, is expected to open this week. We actually heard tonight, marathon day! So if you’re interested in checking out a new restaurant in Harlem donning New Mexico turquoise paint on the front, walk along FDB between 111th and 112th tonight to see if they’re open!